The SMEC Foundation is a core part of SMEC’s Corporate Social Responsibility Program, and helps fulfil our commitment to community development and sustainable poverty reduction. The objective of the SMEC Foundation is to deliver the best possible social and development outcomes for individuals and communities in need. The SMEC Foundation provides small-scale grant support to development projects, communities and charities around the world. Our support extends across a range of projects with a particular focus on Health, Education, Environment, Community Development and Emergency Relief. To consolidate links between SMEC and the communities in which the Company operates. To provide small-scale grant assistance to community groups and development projects in countries in which SMEC has a presence. To create a more systematic process for SMEC’s traditional corporate social responsibilities, ensuring the best possible social and developmental impact. To create partnerships with non-government organisations and community groups addressing poverty, social disadvantage and environmental protection. From the beginning, the SMEC Foundation has been inspired and led by employees who are motivated to make a difference in the communities where we operate. Chair of Habitat for Humanity Australia. The SMEC Foundation was founded in 2001, with approximately A$1,500,000 donated to over 230 projects in the areas of Health, Education, Community Development, Emergency Relief and the Environment. The SMEC Foundation is a critical link between the corporate world and the real-life needs of communities impacted by natural disasters and communities living in less fortunate circumstances. Roger joined SMEC in 2002. He is a Non-Executive Director of the SMEC Holdings Board and was elected Chairman of the SMEC Foundation Board in 2015. Roger’s 40 year career has included policy development, marketing, international trade and investment. 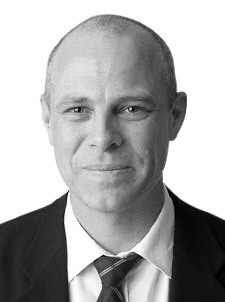 Roger held marketing positions with the Albright and Wilson chemicals group before joining the Australian Trade Commission (Austrade) where he was a member of the executive management team for over eight years. Angus joined SMEC in 1993, was appointed Director Corporate Affairs in 2010, and elected to the SMEC Foundation Board in 2015. Angus has extensive experience in the development and implementation of business management systems, project management of large multidisciplinary projects and all aspects of civil engineering. Angus holds a Bachelor of Engineering (Civil) from the University of Technology, Sydney. Philip joined SMEC in July 2006 as Secretary to the SMEC Board, and was elected a Director of the SMEC Foundation Board in 2015. 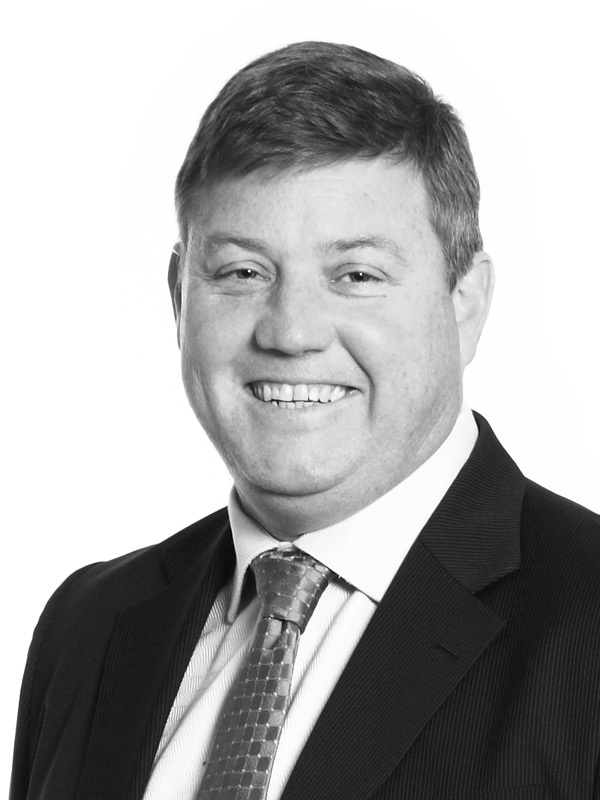 Philip is experienced in the areas of environmental, planning and local government law, and holds a Bachelor of Economics, a Bachelor of Law and a Diploma of Corporate Governance. Philip is a qualified Chartered Secretary, an associate of the Governance Institute of Australia (AGIA) and an associate of the Institute of Chartered Secretaries and Administrators (ACIS). Katie joined SMEC in April 2016 as Marketing Operations Manager and was elected to the SMEC Foundation Board in 2018. Katie has broad experience in marketing, strategic partnerships, brand and communication. Katie holds a Bachelor of Visual Communication and Design from Victoria University, Wellington.